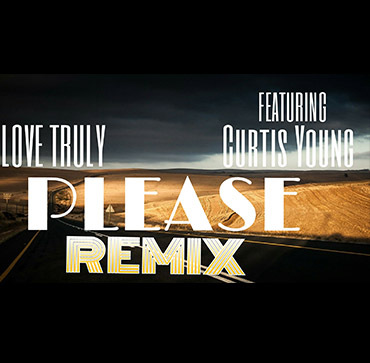 Hot New Single: “Please” Remix! See Love Truly on Instagram! Love Truly | Tune in and Listen Live! Unauthorized copying, duplication or rental of this recording is a violation of applicable laws. Copyright 2016 LTM All Rights Reserved.